Women's, men's, children and babies shoes and clothing. Household goods, bedding/blankets, pots, pans, crockery and cutlery. Ornaments, knick knacks, toys, dolls and books. Come in and browse and support the local hospital auxiliary group to help provide those added extras to the local hospital. 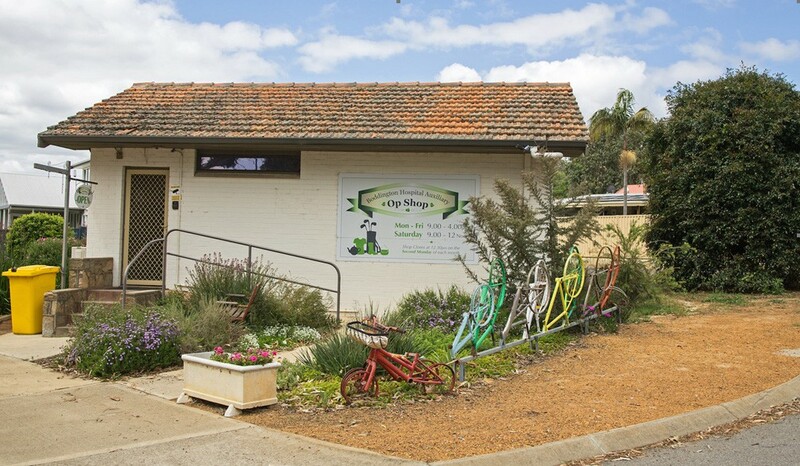 The Op Shop is open Monday to Friday 9am to 4pm and Saturday 9am to 12noon, and is staffed by a band of local volunteers. All proceeds go to amenities for patients and staff at the hospital.